Hey everyone! 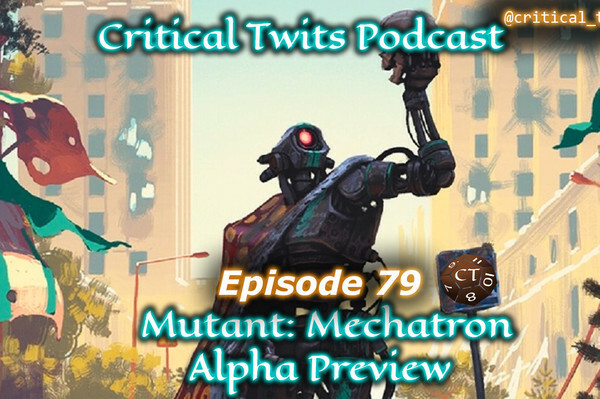 We recently got our hands on the Alpha preview build of Mutant: Mechatron, and played the provided scenario. 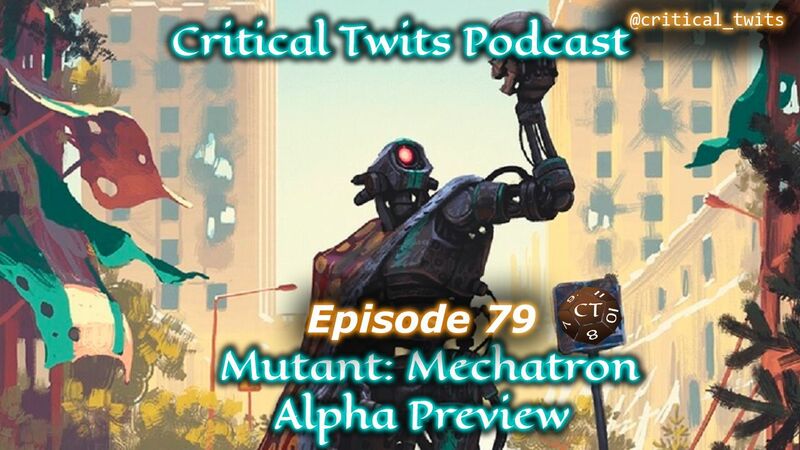 You can hear our thoughts at the link, and we'd love to know what the mutant community thinks about the game as well!